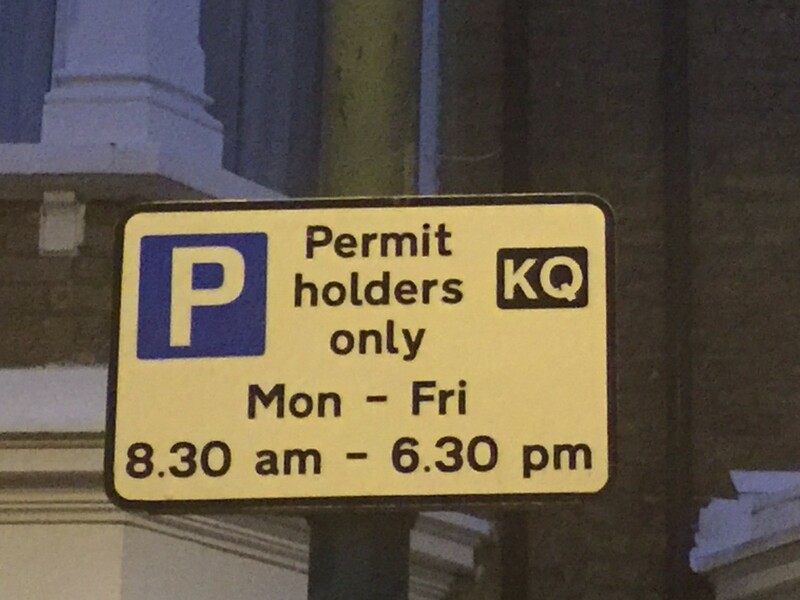 Before Christmas the Brent Council Cabinet approved plans to increase visitor parking charges in resident parking zones (CPZs) by 200%. The intention was to make the necessary traffic orders in the New Year. 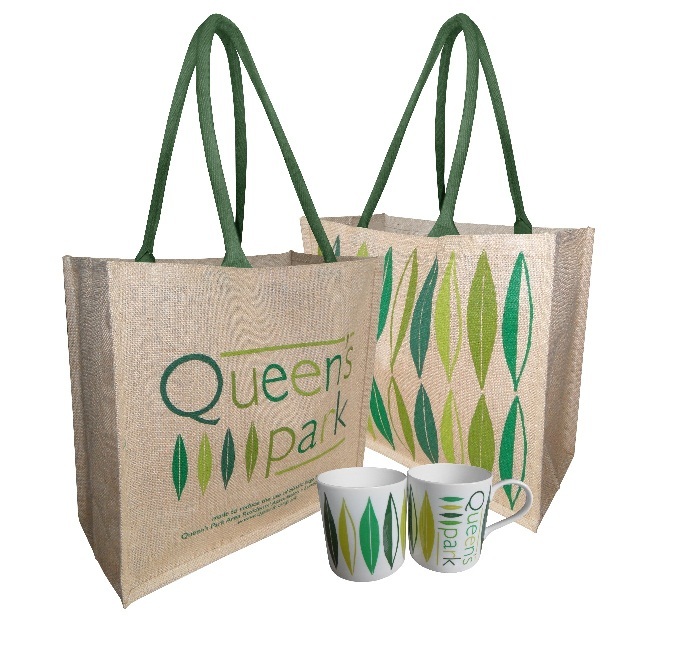 QPARA got hold of the Cabinet paper and asked for discussions with Cllr Ellie Southwood, who is the lead for the Environment as well as a Queen’s Park ward councilor. These took place at QPARA’s December meeting and were based on a full presentation of the Council’s case. The main justification was to catch up with what other Boroughs were charging and to deal with an alleged abuse of some residents selling permits to commuters. QPARA members pointed out that an increase of 200% across the board was not a reasonable response to an alleged but unproven problem in two or three areas. They were concerned about a whole range of issues making it hard for residents with annual permits to park near their own houses. These included permits issued to schools for teachers and to businesses, builders’ skips, unused car club bays, as well as parking congestion and abuses around parents collecting children from the five Salusbury Road schools. Without waiting for the statutory consultation on the traffic orders QPARA sent in its objections to Cllr Southwood on 24 January calling for a wider review of parking in the borough before considering such huge increases in visitor parking. This entry was posted in Transport and tagged Parking. Bookmark the permalink. Both comments and trackbacks are currently closed.